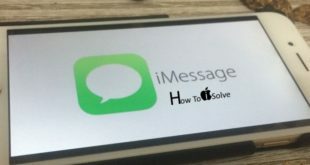 Stop your iPhone keeps restarting over and over using the below troubleshooting steps for all time fix app crashing in iOS 12. Selected apps are overtime for too many reasons that I covered in this tutorial and hope it help and understand the ideas what to do with iPhone app keeps closing itself constantly. iOS app closes or freezing on the specific action like submit personal info, sign in or sign up. Tons of users are experiences on Apple’s official applications like Mail, Messages, App Store, Safari, Phone app, Music App, Camera App, brand new File App, News App, Photos, Maps, Calendar as well several popular none-apple like Whatsapp, FaceBook, Messenger, Snapchat, Pandora, Google Maps and much more fitness Apps crashing problem. Before getting started this tutorial, Please check your iPhone XS Max, iPhone XR, iPhone XS, iPhone X, iPhone 8/ 8 Plus, iPhone 7/ 7 Plus, iPhone 6S/ 6S Plus/ iPhone 6/ 6 Plus/ SE/5S and iPad Pro, Air and Mini devices running on latest iOS version. Go to the Settings > General > Software Update. 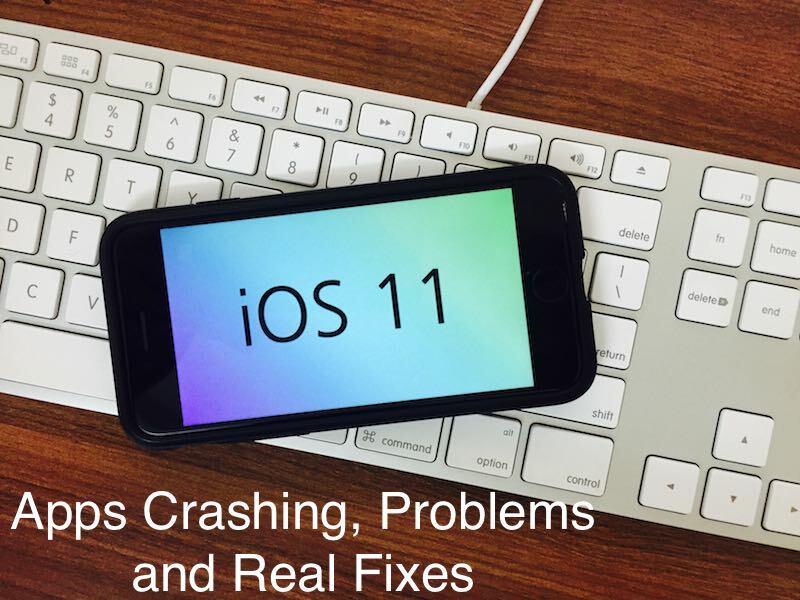 (People face app crashing problem on most recent iOS 11 update to iOS 12, iOS 12.1 or later – released with important bug fix and unresponsive screen). Incompatible app version with installed iOS. Especially for the Apple (iOS and Mac) users constantly check new updates on apps and iOS. Because Apple serves best users experience on compatible iDevices. Right now for new iOS 12 or earlier. Open App Store > Search app name in Store search box. 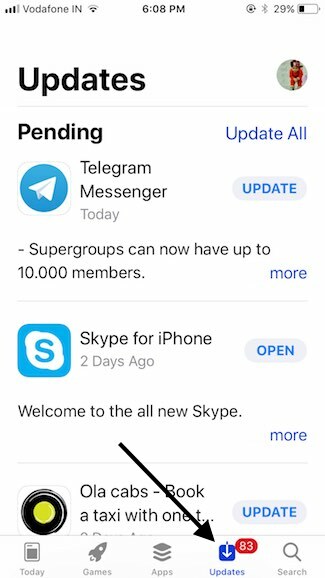 Tap on Update for all apps update > See Available Updates section. Also Check for Update new iOS version of the iPhone, iPad Settings app. Go to the Settings > General > Software Update > Check for Update. Sometimes short and easy solution work batter that hard one. This is amazing and trusted solution for apps closes for lunch or use it from the background. Press double hard to press the home button. Now you see multitasking screen view. Just swipe up finger on the app to close it. That’s it all the app process die and restart but launch it from home screen. 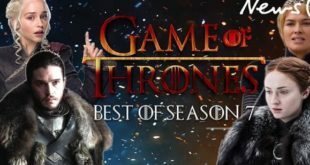 [Hard Reboot or Hard Reset] This technique mostly works on the app is not behaving aspected on latest iOS as well. This will not erase data from iPhone. For iPhone 7/ 7 Plus users: Press Sleep/ Wake till you see slider: “slide to power off“. Force Restart: Press Sleep/ Wake + Volume down button until you see the apple logo on the screen. More: Hard Reset iPhone 8/ iPhone X. Free Up Memory and Clear all data in iPhone RAM memory. Step 2: Now, Release the power button but press and Hold home button for 5 to 6 seconds. 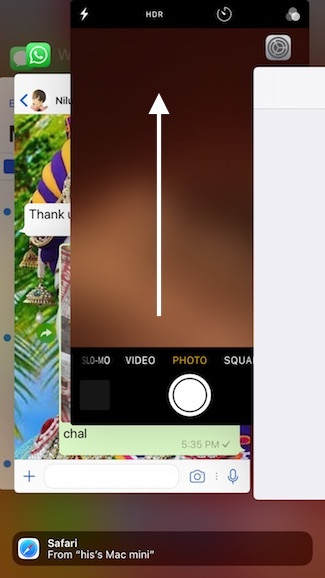 To test it, try to open the app that’s running on your iPhone from multitasking screen. App will reload like you are opening it first time on screen. Storage space is also the essential role and depends on your gadgets speed and performance. 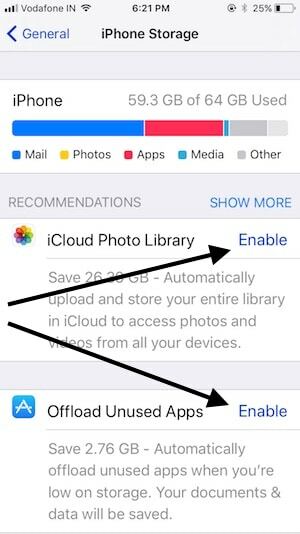 Make free space by removing unwanted apps, Media file and other settings that optimize storage in iOS device automatically. I recommended to read my iPhone storage optimization tutorial or Try to remove or move big media files on Mac or Windows PC. Due to less storage in iCloud, you might get trouble to sync Messages showing error and not completing in iOS 11 devices (iPhone, iPad). Find the way to quickly remove large attachment in iOS 11. Restore and clean install people are ignoring because it takes more time in the process. Also Backup must require the whole process. For iTunes: Connect iPhone to iTunes via lightening cable > Find iPhone and Tap Summary > Click on the Back now button. Restore on iTunes: On iPhone summary page in iTunes, Find Restore iPhone/ iPad button. Restore on iCloud: On startup screen, iPhone will ask to restore all online data from iCloud on iPhone or iPad. Benefits of this process, clear out all the iOS software problems and install fresh new iOS version. At last, restore the previous backup make your iDevice left before a reset. Most of the developers give contact info within the app or on the app store. For better user experience and extend app functionality or features you can share with them. Find that send your problems to it. Some time too old or Dropped apps from app store app and Third-Party Keyboard apps may be crash app. 8th: Downgrade iOS is the option for you! Go for it. bove all are experienced solution for Apps Crashing In iOS 12 or App Freezing on Screen, Process on App in the loop on iPhone/ iPad. Have you an alternate solution don’t miss to post it in below comment box.